India’s roads are getting better and better, and this is especially true of highways that are built, maintained and operated by private road companies. These highways, which are also called expressways or toll roads, are very smooth and mostly straight. It’s easy to lose focus on these roads, and end up in a very bad way. Enter highway hypnosis. Scary, isn’t it? But this happens quite often, and this is why you hear stories of people having driven from one place to another without recollecting what happened on the journey. In fact, many long distance drivers would have experienced highway hypnosis at mild levels, mostly while driving alone. This trance-like state of the mind can be brought upon due to factors such as a monotonous road of the road, comfortable driving conditions and a climate sealed cabin. Well, these conditions are essentially what drivers of modern cars experience on smooth expressways. 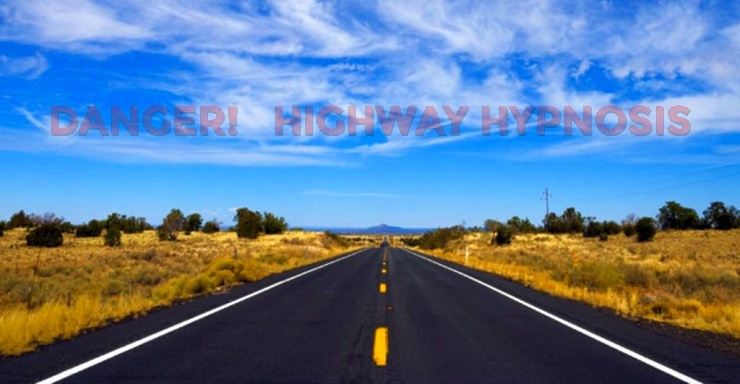 What does highway hypnosis do? So, when the mind goes into a trance like state, or highway hypnosis, brain activity slows down drastically, and this in turn increase reaction time by a lot. Late reaction could result in accidents or even death. Just think of being woken up from deep sleep in the driver’s seat of a car with a truck barrelling towards you at high speed. Well, this is how highway hypnosis plays out in the real world, causing a lot of accidents, and gruesome deaths in many cases. 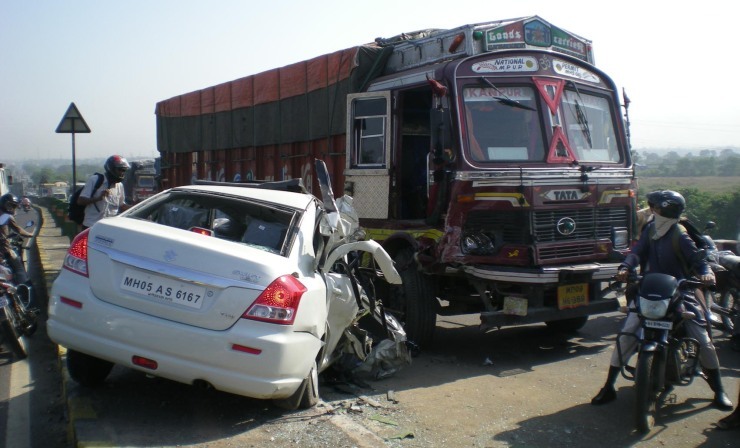 In fact, the National Highway Authority of India studied two such smooth stretches of highway in West Bengal – NH2 between Barakur and Dankuni, and NH6 between Kharagpur and Dankuni – and found that 60 % of accidents caused on this super smooth highways were due to highway hypnosis. And there are hundreds of such smooth, sparsely trafficked stretches of roads across the country. So, this pilot study comes as a wake up call of sorts, about the danger that highway hypnosis poses. But this condition can easily be prevented. 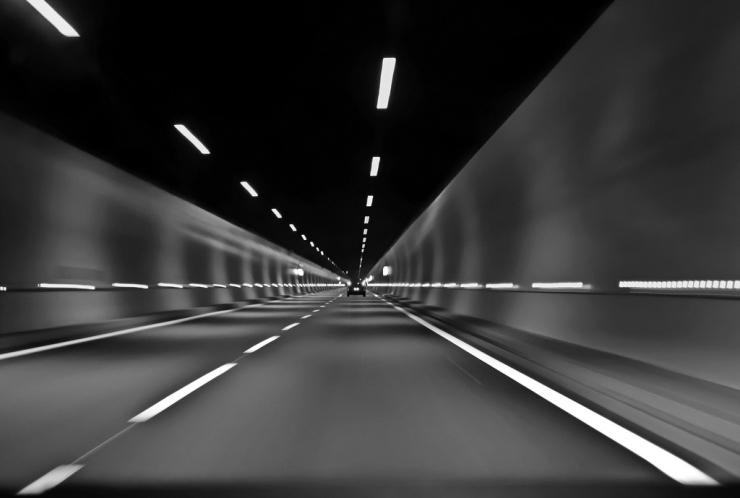 How can you prevent highway hypnosis? 1. Take frequent breaks. Stopping for a refreshment, or even to just take in a deep breath every 90 minutes of driving is highly advisable. 2. Avoid driving at times when you would otherwise be sleeping. For most people, this translates into avoid driving at night or at odd hours. 3. Don’t rely on coffee, Redbull or other stimulants to keep you awake all night. Such stimulants only serve to push your fatigue point to a few minutes or a few hours away. But fatigue will eventually strike and when it does, it will do so very rapidly. It’s easy to go from being wide awake behind the wheel to sound asleep in just 10 minutes. So, don’t rely on stimulants to keep you awake. There is NO alternate to deep sleep and a good day of rest. 4. Being exposed to the elements, such as wind or rain, helps keep the mind and body alert. An uncomfortable body is an alert body. The key is not to get ‘too comfortable’. 5. Be a chatterbox, it could save your life. Talking to the co-passenger while driving long distances can prove to be very beneficial. 6. Keep your mind alert and when you feel the drive is getting monotonous, pull over and take a break. When pulled over, you can telephone someone, or even take a short stroll.